Sign up by May 1, 2019 at 11:59 PM EST to save $150! Bonus Education from Terri Ross, “Making Money in Your Medical Spa"
The Medical Spa & Aesthetic Boot Camp EXTRA in Asheville will have ADDITIONAL training on Monday from industry thought-leader and business-builder, Terri Ross, on “Making Money in Your Med Spa,” where she will teach the techniques she has used at some of the top medical spas and aesthetic practices in the country to help you make your medical spa the most profitable it can be! And, better yet, the additional day is included in the ticket cost! Welcome and overview of current state of the medical spa industry. In this session, join Terri Ross as she shares tips for developing and implementing a marketing plan in your medical spa. From conducting market research to defining goals and objectives and figuring out strategies and tactics, Ross will cover the main points of planning you medical spa’s marketing. Learn how to grow your social media platform, gain and retain followers, and tactfully addict your followers to your brand and skill. Learn to appreciate and take advantage of the power of social media. Identifying the best social media outlets for your business. Developing a social media strategy that aligns with your goals and manpower. Industry-leading habits of the best aesthetic practices. The importance of social media marketing. Designing an effective and profitable website. Discovering the difference between engagement and conversion. Connecting the practice’s current people, processes and tools directly to marketing ROI. How to grow your medical spa’s current and future patient base in today’s digital era. 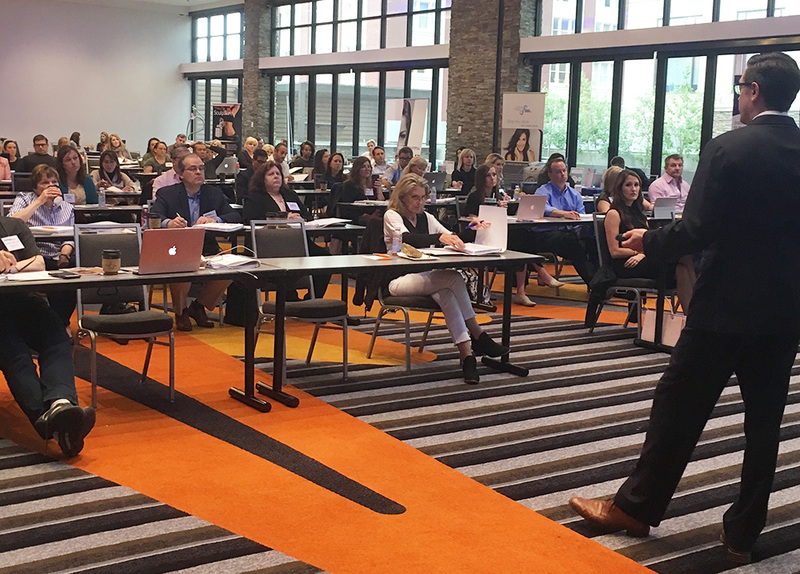 Industry experts converge on AmSpa’s Boot Camps to provide information on the hottest trends and topics in the industry. The most important part of a successful medical spa is getting patients in the door and getting them to purchase treatments. In this session, Terri Ross will teach the following. 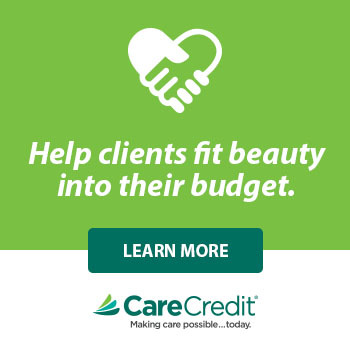 The long-term revenue and what treatments yield the highest ROI. You will also get a sneak peek into Terri’s Sales Training course, The Roadmap to a 7-Figure Medical Spa, during which she will cover two important money-making modules: phone skills and converting web leads. 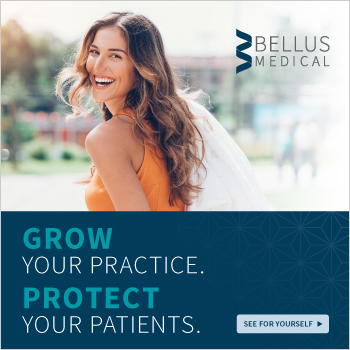 Successful aesthetic practices have a 5-star patient experience that produces a long-lasting connection with patients. Educated and trained staff are prepared to speak confidently about services, prices, and treatments that will set them apart from competitors. If you implement even few of the principles covered in this course, you are likely to convert more patients. From the stage, to the board room, in the courtroom, and even on a TED Talk platform, Renee Coover is comfortable in front of any audience. Coover’s practice focuses on representing business clients, primarily focusing on the health care industry. She assists doctors, dentists, and other medical professionals with their businesses and regulatory challenges. She routinely advises and counsels business owners in proper corporate formation, complying with specific state laws and regulations, and implementing proper employment policies and practices for their business. Bryan Durocher is the author of Wakeup Live the Life You Love in Beauty, and is the founder of Durocher Enterprises. He was named one of the "Top 20 People to Know in the Beauty Industry" by Global Cosmetic Industry magazine, and provides coaching, consulting, global, industry trends, and marketing solutions for medical spa and spa professionals internationally. Louis Frisina is a renowned biotechnology entrepreneur and aesthetics industry thought-leader. He is Harvard-educated with more than 30 years of success discovering new markets, and has been an advisor to several private equity and hedge funds for M&A and capital raise. Terri Ross is managing partner and director of Lasky Aesthetics & Laser Center, which she transformed from a $500,000 to a $2.5 million business in the span of 18 months. She was also a consultant for world-renowned plastic surgeon Garth Fisher, M.D. when he opened his medical spa in Beverly Hills and has been working with world-renowned facial plastic surgeon and host of the TV show Botched, Dr. Paul Nassif, since 2012. Her experience also spans the corporate world working for several leading medical device companies such as Zeltiq, Medicis, EMD Serono and Johnson & Johnson. 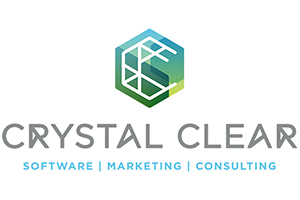 Tim Sawyer is the president and co-founder of Crystal Clear Digital Marketing which provides health and wellness professionals with a fully integrated digital marketing system with a focus on the aesthetic market. 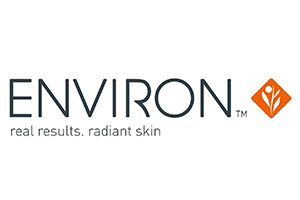 Since co-founding Crystal Clear, Sawyer has been published in Dermatology Times, Cosmetic Surgery Times, and Med Spa Management, writing about the new technology eco-system that has emerged in the medical spa community. 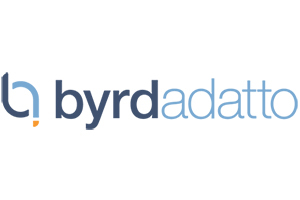 Alex Thiersch, JD, is the Founder and Director of the American Med Spa Association, and he is also a partner at the business, healthcare, and aesthetic law firm of ByrdAdatto. He has extensive experience representing industry professionals before state medical boards, and is one of the most sought after speakers in the country regarding matters of practice management and medical aesthetic law including conferences for the American Society of Plastic Surgeons, the American Society for Aesthetic Plastic Surgery, the Global Aesthetics Conference, Vegas Cosmetic Surgery, the American Academy of Anti-Aging Medicine, The Medical Spa Show, and others. 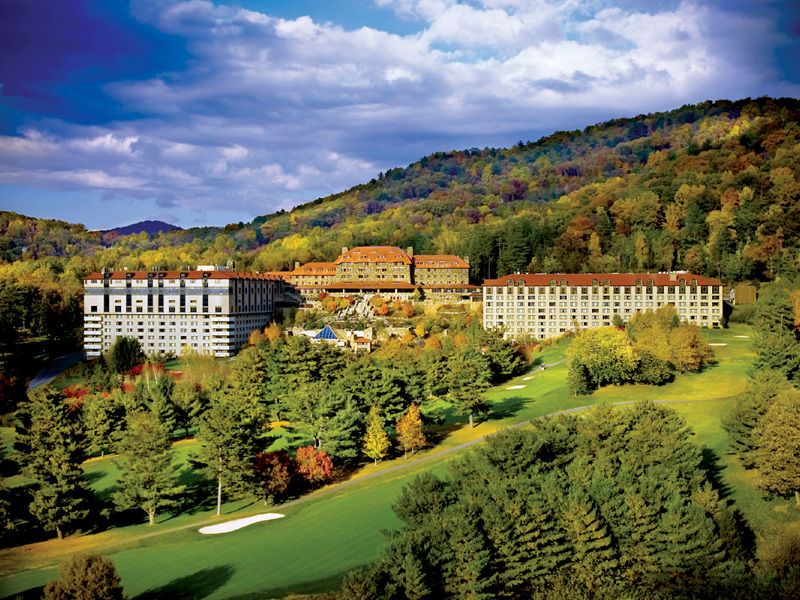 Must book on or before 5pm EST Friday, May 10 to secure discounted room block rate. Block Rooms are on a first come first serve basis and subject to sell-out. The hotel also offers a 20% discount on golfing rates for those booking inside the AmSpa Group Block.